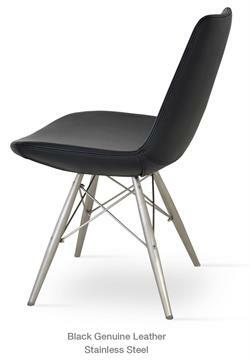 Nevada Flat Dining Chair by Soho Concept is a unique dining chair with a comfortable upholstered seat, flat steel base legs and removable slipcover for easy cleaning. 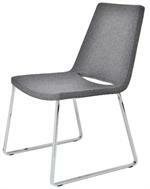 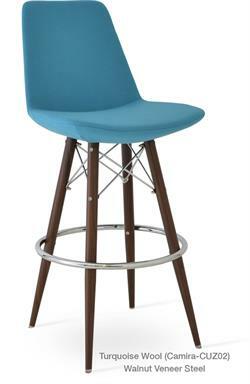 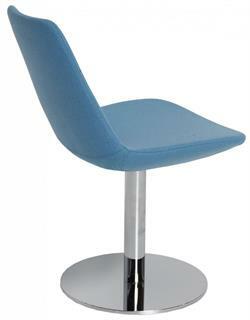 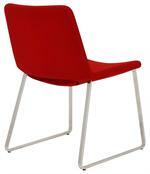 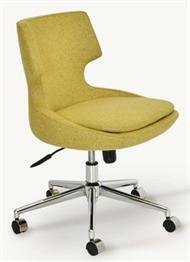 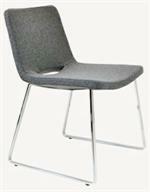 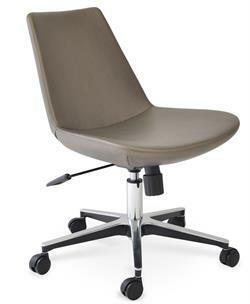 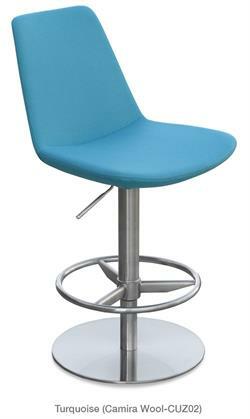 Nevada Flat Chair seat has a steel structure with S shape springs for extra flexibility and strength. 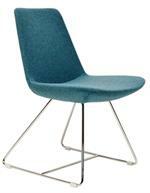 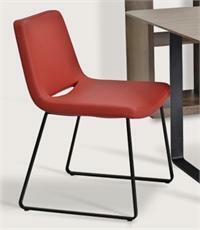 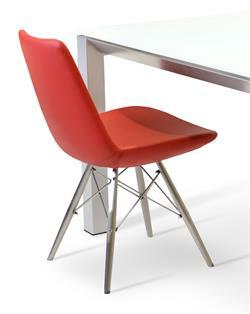 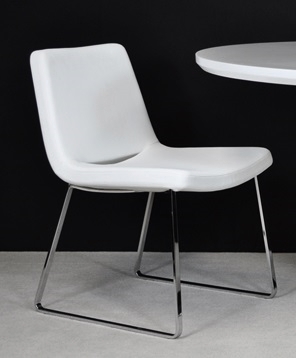 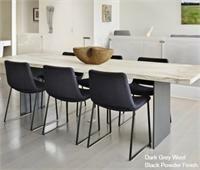 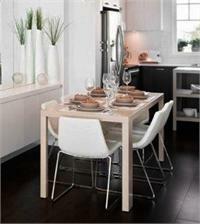 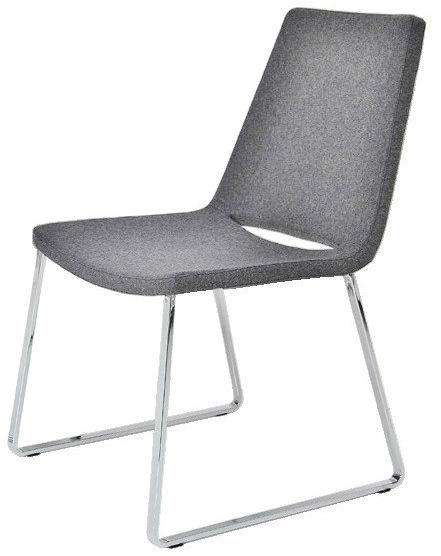 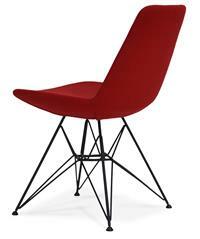 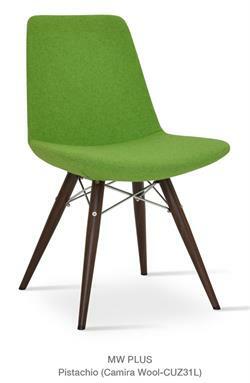 Nevada Flat Dining Chair seat is upholstered with a removable leather, PPM or wool fabric slip cover. The Nevada Flat Chair by Soho Concept chairs is suitable for both residential and commercial use as a dining chair, restaurant chair, hospitality chair, kitchen chair, office chair, conference room chair or side chair.